Wow. That was unexpected. In an interesting development today, Microsoft today announced that President of Windows and Windows Live division Steven Sinofsky is leaving the company with immediate effect. 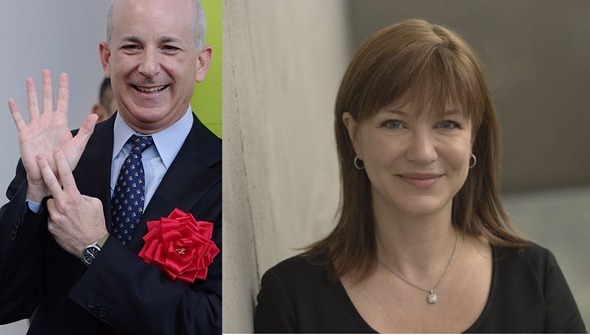 Julie Larson-Green is said to be taking over his place at Microsoft. In a letter to staff, Microsoft CEO Steve Ballmer thanked Steven Sinofsky for his contribution to Microsoft. Sinofsky joined Microsoft back in 1989, and was promoted to President of Windows and Windows Live division after Jim Allchin’s departure following Windows Vista’s release in 2006. Both Windows 7 (released in 2009) and the recently released Windows 8 (year 2012) were developed and launched under Sinofsky’s command. 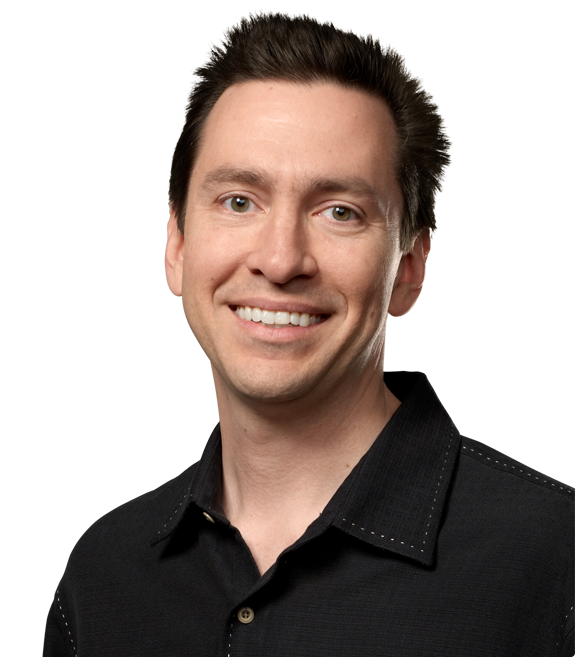 Coincidently, Scott Forstall, former Senior Vice President of iOS Software, was ousted from Apple in the similar fashion late last month. The growing rift between Forstall and Jonathan Ive, and the fact that he refused to sign apology over iOS 6 Maps debacle reportedly led to his departure from Apple. His responsibilities at Apple have now been taken over by Jony Ive.